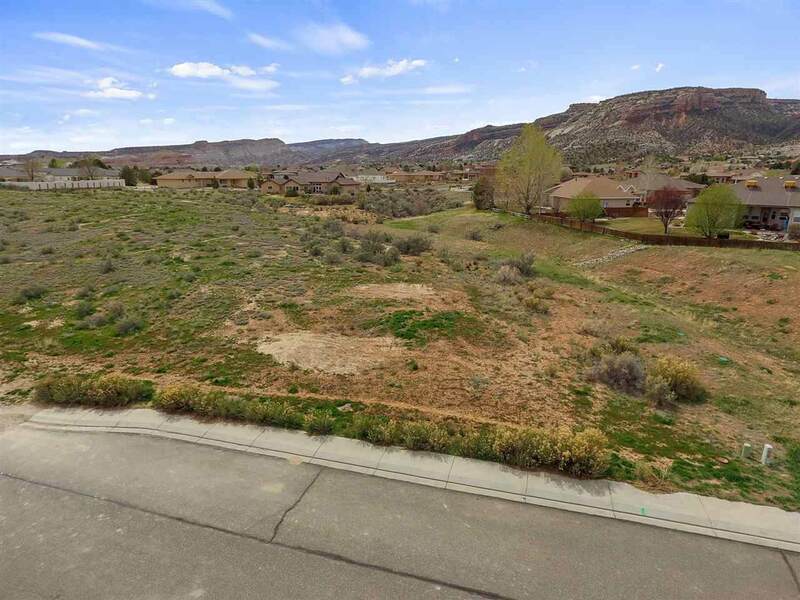 One of the few remaining lots in the beautiful Canyon Rim Subdivision. 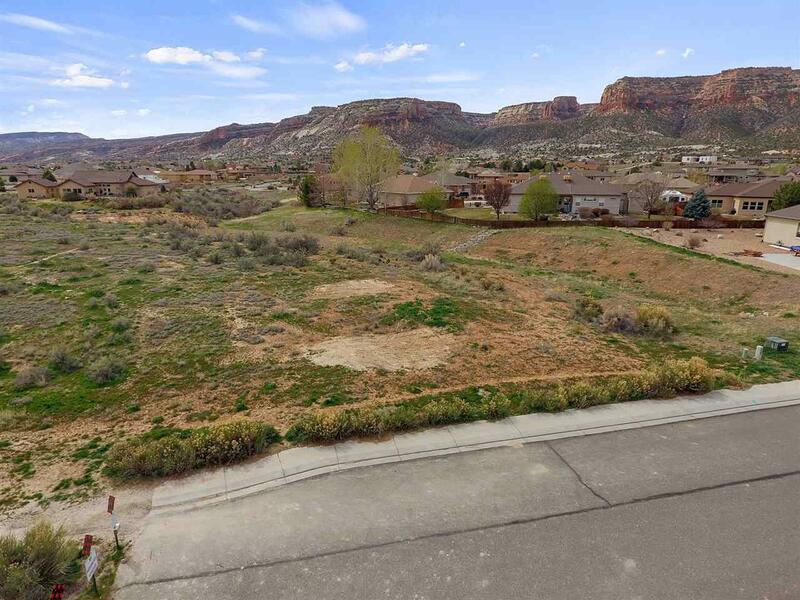 Build your dream home, gaze at the monument views and enjoy hiking and biking trails right out your front door! 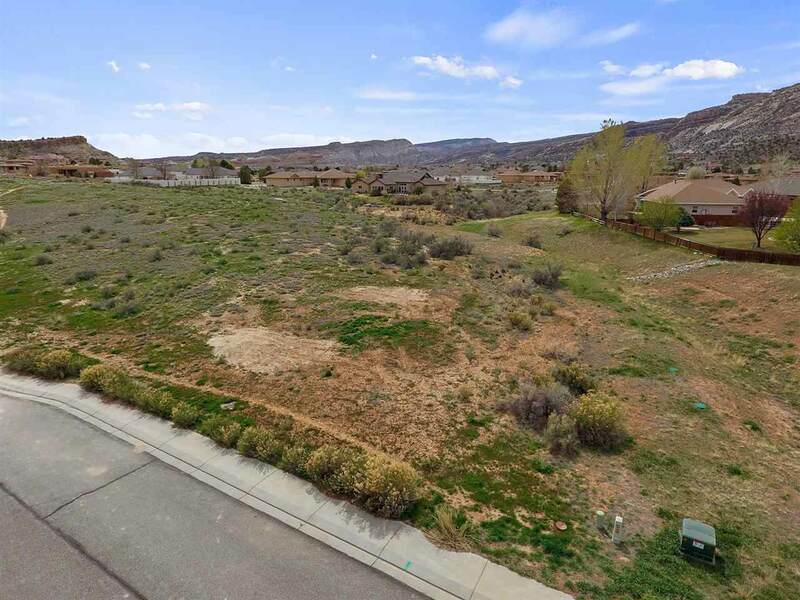 Nestled at the end of the street, you just can not find a better Redlands location for easy access, peace and quiet and fantastic neighborhood! 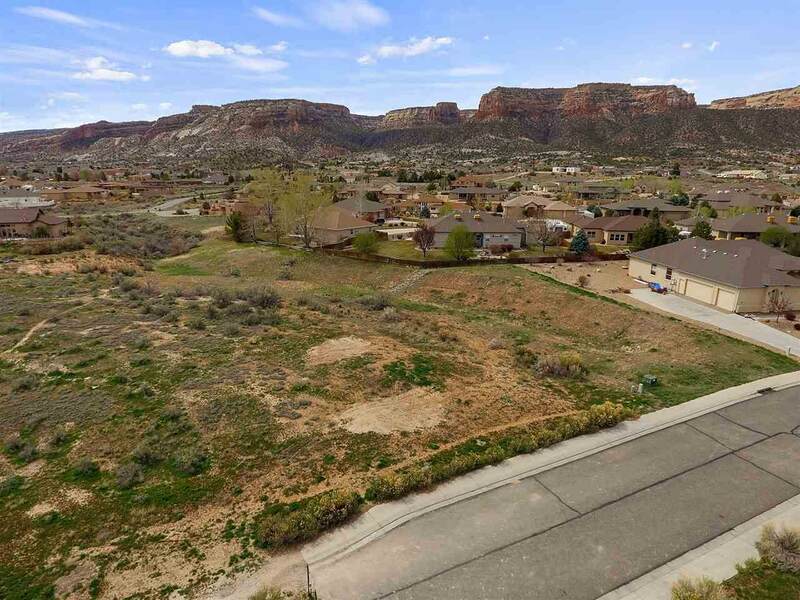 Listing courtesy of Michael Tofel of The Christi Reece Group.